Spring has sprung here at The Storage Inn in Egg Harbor Township New Jersey, and the reminders are everywhere! The storage rental office windows are cracked in the afternoon, allowing the spring breeze to flow through, carrying the sounds of chirping birds along. Spring also brings waves of storage space tenants retrieving warm weather items from their units – stored things like bicycles, sports equipment, and patio furniture seem to be most popular. All of this spring activity reminds me that nothing says Spring quite like the crack of a baseball bat, or the sound of a ball hitting a glove! 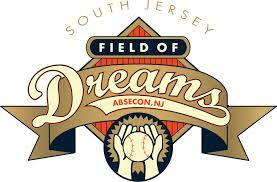 Here at The Storage Inn we are proud to sponsor a very special baseball program in our area – The South Jersey Field of Dreams! The South Jersey Field of Dreams is a place where physically and mentally challenged children and adults can play and participate in that Great American Pastime – Baseball. 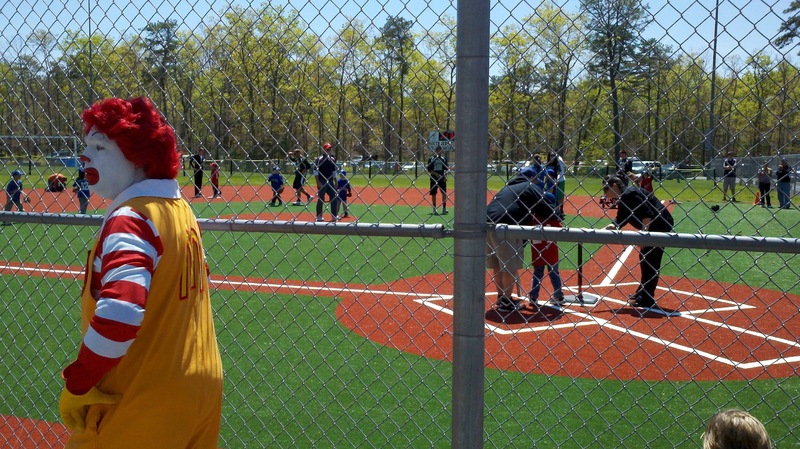 In 2003 the city of Absecon, NJ generously donated a new baseball field at their Dr. Jonathan Pitney Recreation Park for this Field of Dreams. Chuck Dhyne, games director at Field of Dreams, co-founded the league in 2003 with Barry Hackett, Larry McCarty, John Glassey and Jeff Hayden. He said he has seen high school athletes come back year after year to volunteer on weekends for both the spring and fall leagues. The league features 14 teams. Two teams are for ages 6 to 9, four are for ages 10 to 14 and eight are for ages 14 and older. What started as a dirt infield and backstop now has multiple pavilions, a merchandise stand, concessions stand, courtyard, mini-golf, an exercise trail, and an outfield fence filled with posters of local sponsors. 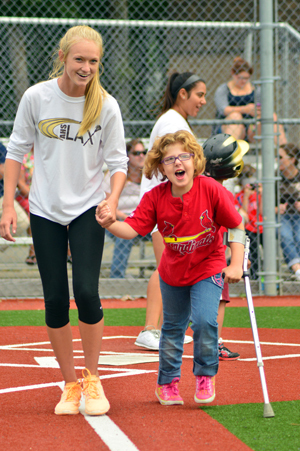 In 2012, with help from fundraising and a $25,000 donation from Ronald McDonald House Charities, Field of Dreams was upgraded with a state-of-the-art turf field. Thanks to various sponsors, fundraising, and donations, players and their families don’t even have to pay for concessions on game days. Dhyne said he enjoys seeing parents watch their children being able to participate in a group activity such as baseball. So, while the start of baseball season brings happiness to many Americans, it means something extra special here at The Storage Inn. I will be attending the opening day games, and can’t wait to see the big smiles on all the players and parents faces.